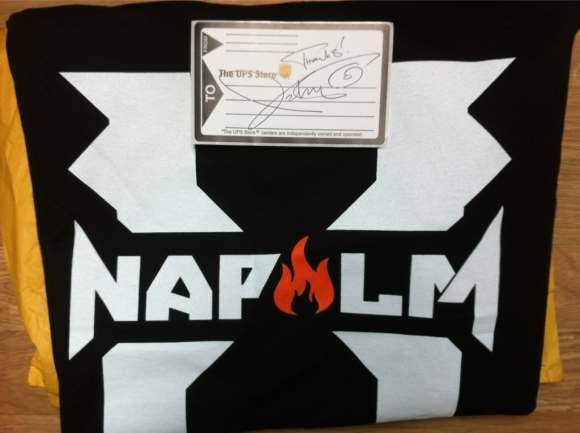 Xzibit recently ran a competition where he gave away a number of limited edition Napalm shirts to his biggest fans as proved by the photo's of the cds, posters, show tickets & merchandise that the Xzibit fans tweeted to Xzibit. 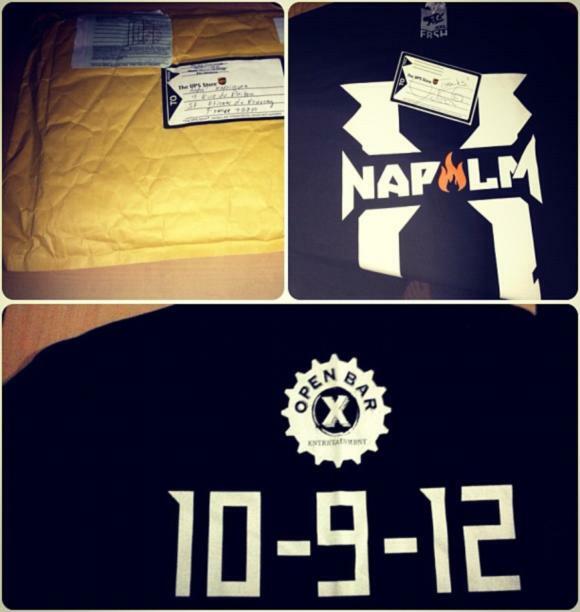 Xzibit personally sent out the T-shirts to his biggest fans. Stay tuned to XzibitCentral.com in the lead up to the release of Napalm and we will tell you about any new Xzibit competitions!